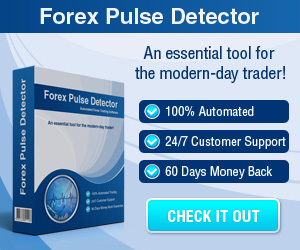 NFP Forex Strategy - Find the best FOREX Brokers, FOREX Bonuses, FOREX Signals, FOREX News, FOREX Rates and everything FOREX related on Forex Directory! The Non Farm Payroll is the most significant data in the US, usually published on the first Friday of each month at 8:30 am EST. It is a major economic indicator that measures the employment situation on the USA. A strong non farm payroll number means a solid, growing and abundant economy. On the other side, a weak number is a synonym of slowing economy. It is always compared with the previous month data (added or losing jobs except the farm industry). The FOMC based their monetary policies decisions on the results of NFP Reports. 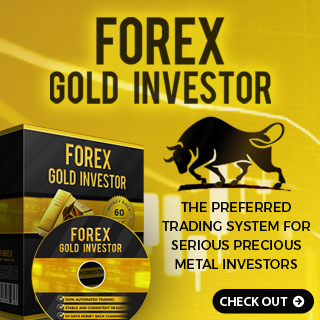 In the Forex market the NFP is a great volatility maker not only in the Forex market but also in stocks and bonds. 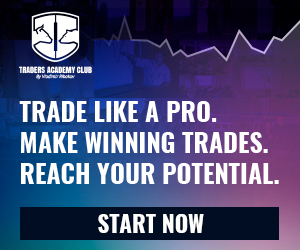 We will show you 2 NFP strategies that work and provide good results. The first one on the day of reports is using the 5 minutes daily chart and the second one at the end of monday (next NFP) using the daily chart. At the opening of Market US Session, take a look at the first 8:30 bar. You should wait for the next bar going below the low of the 8:30 bar or above the high of 8:30 bar. This bar becomes our valid bar. Then you should place a sell stop of 15 Pips above the high of this bar and 15 Pips below the low of this bar. The trade must be executed the same day. Please use always the Parabolic SAR or MACD to predict direction moves. The beauty of this strategy is that you have always on the other side a sell stop or buy stop even if the price take the other side of the trade. You can close the position with the use of PSAR and MACD. This strategy gives you the best results in trending markets and this is the case in NFP Release. 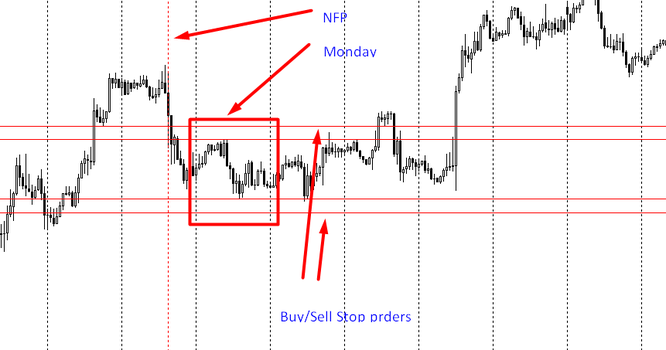 At the end of monday following the NFP you take a monday high by looking at the daily chart and place a Buy Stop (15 Pips) above and a Sell Stop order below the monday low (15 Pips) on tuesday US opening session. The trend takes usually for a week. This position must be closed at the end of the week on Friday.